On behalf of my family, I would like to thank everyone at Nanuet Hebrew Center for making us feel so welcome. 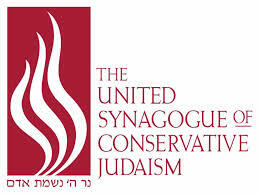 I am grateful for the good words I have received both on and off the bimah. I hope that you will add your voice and join us. 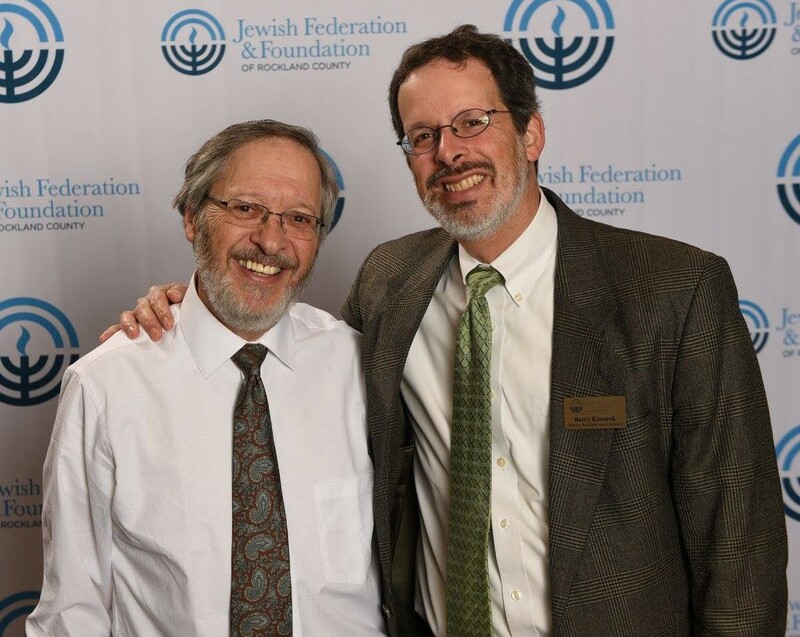 Nanuet Hebrew Center’s Rabbi Paul Kurland (left) and Cantor Barry Kanarek. 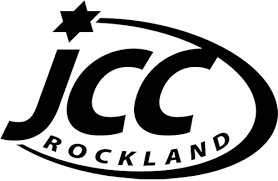 Photo taken at recent Jewish Federation & Foundation of Rockland County event.